Depicts proper waste management practices & how their design prevents harm to the groundwater, surface water and air. Modern landfill design in contrast to old-style or illegal dumps. Explore modern landfill design in contrast to old-style or illegal dumps. Hands-on recycling activities are included. 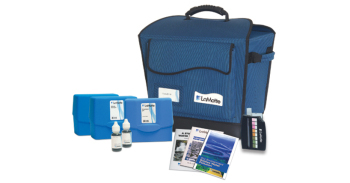 Comes with groundwater liner kit. Concept is effectively communicated to all ages (children to adults)! 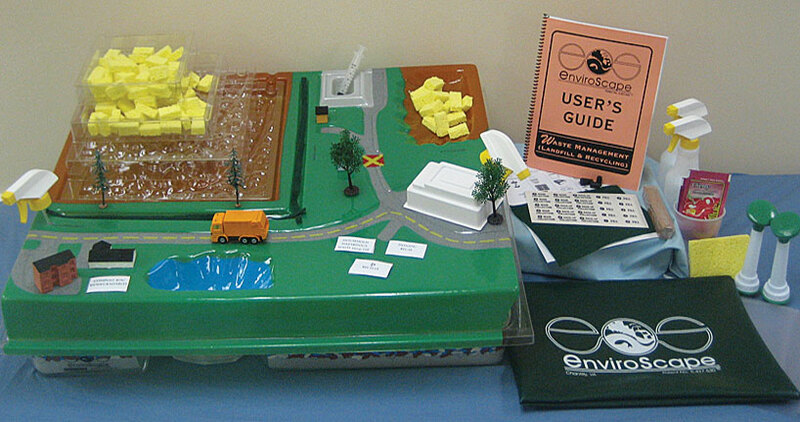 The 3D EnviroScape® Waste Management (Landfill & Recycling) model depicts proper waste management practices and how they are designed to prevent harm to the groundwater, surface water or air. 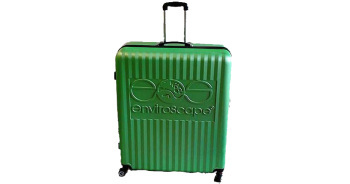 Explore modern landfill design in contrast to old-style or illegal dumps. Hands-on recycling activities are included. 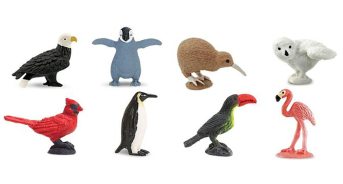 Reduce | Reuse | Recycle First” Activity – Can this be used again? Can this item be recycled? What is compostable? What could we use instead that will do less harm to our environment? 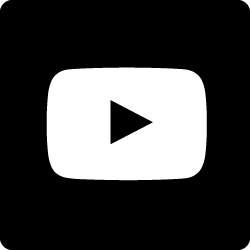 This is further supported by a colorful Recycling activity allowing your audience to participate in determining what gets recycled and where certain trash should be placed. How does a landfill function? • With the EnviroScape Waste Management model you can simulate rain on the landfill and follow its path through the solid waste. • Collect and recirculate leachate from the landfill back through the trash – or transport it from the landfill to a wastewater treatment plant. • Close the landfill with a “cap” and show how it is designed for the rain to flow off the impermeable cover or "cap" to stormwater retention areas. Compare the modern landfill with a demonstration of an older style landfill “dump” of the past, monitoring the groundwater by near this landfill. CONTENTS: Waste Management (Landfill & Recycling) landscape map (topographical map) that sits on the clear base, groundwater well containers that fit in the clear base, groundwater stickers to place on clear base, 2 well pumps, trays that represent landfill cell main and back-up collection systems and that represent layers or lifts of trash, a hand pump (large syringe) for easy illustration of leachate collection systems, recycling center activity with boxes and cards including options for donation and compost, sponge pieces that represent trash, impermeable and permeable caps, garbage truck , trees, water catcher container, apartment/urban building, weigh station, gas plant, straw (methane gas detection), house, wastewater treatment plant, recycling center building, labels, spray bottles (rainmakers), felt strips (for storm drainage ditches), rubber gloves, sponge, sample liner material and a convenient bag for small components. Easy to follow Users Guide. 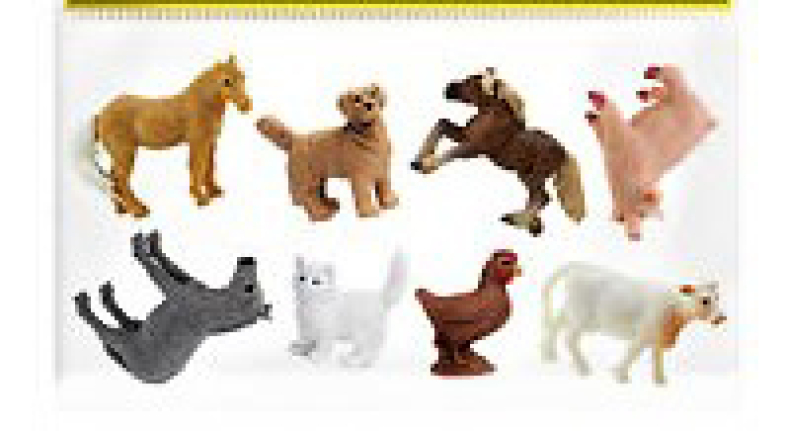 PAIRINGS: This model is recommended for use with the Hazardous Model. Also works well with the Drinking Water/Wastewater Model and either the Coastal or NPS/Watershed to show this important part of every community. Dimensions: 25” x 30” x 8” when fully assembled; weighs approx. 6 lbs. 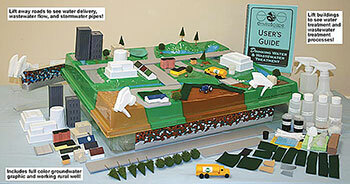 Excellent tool for demonstrating to children and adults how a modern landfill functions. 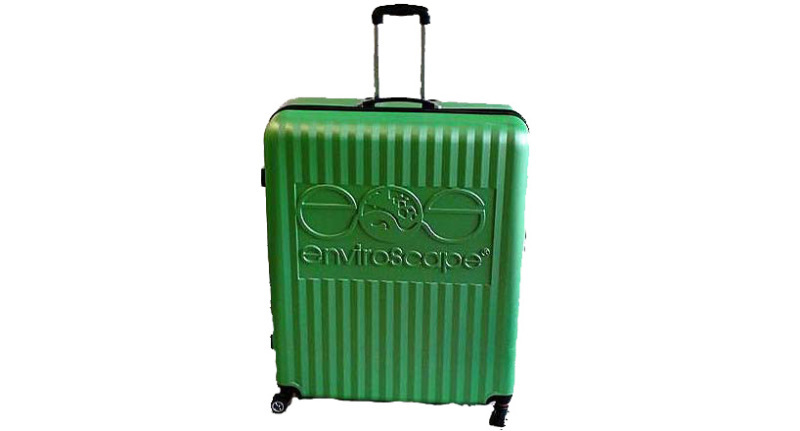 The EnviroScape Landfill model is an excellent tool for demonstrating to children and adults how a modern landfill functions as well as the importance of appropriate solid waste management methods. LISA BOYLES, Rutgers University Cooperative Ext. 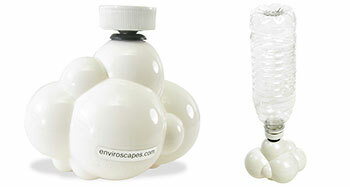 EnviroScape Landfill model helps reduce the fear factor by demonstrating the basic concepts of modern landfills. People depend on landfills for solid waste disposal and at the same time object to landfills in their backyard because of a fear factor. 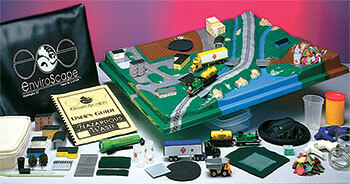 The EnviroScape Landfill model helps reduce the fear factor by demonstrating the basic concepts of modern landfills. This demonstration conveys scientific concepts and practices used for environmental protection and helps make environmental studies more interesting and exciting. N.C. VASUKI, Past-CEO, Delaware Solid Waste Auth.